Listen as Darren and Jordan talk about everything from brainwave frequencies to government conspiracies. This talk touched on a wide range of topics. 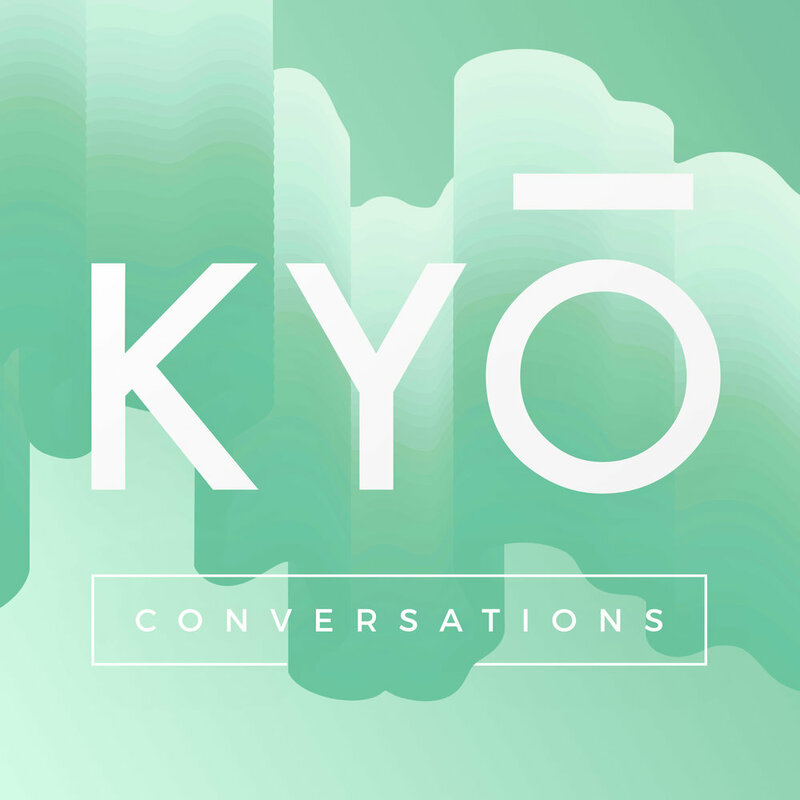 They discussed global problems that affect on a personal/individual level, men's healing, archetypes, patriarchy and what is needed to bring balance back to the male/female dynamic in the world. They also ask the question: could psychedelics, Shamanic medicine and sacred frequencies hold some clues? 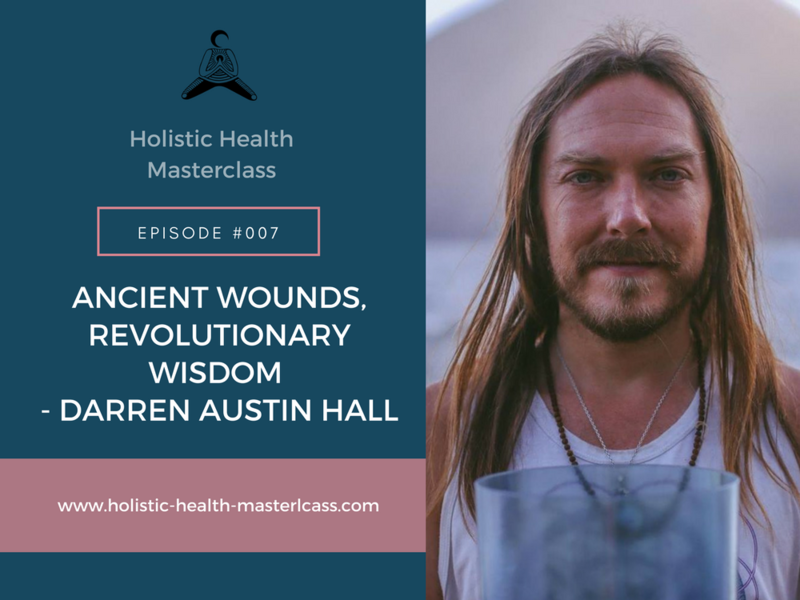 In this episode, Darren goes over the fundamentals of sound healing. This talk explores archetypal theory specifically relating to the King/Queen archetypes. For more, read a blog post I have written on the subject here. This talk is a taste of what I explore in my Sacred Sexuality & The Divine Path of Romance Workshops and courses. This talk is about the basics of working with the Warrior archetype, one of the four Jungian (Carl Jung) archetypes, based on the writings of Robert Moore & Douglas Gillette in their book King Warrior Magician Lover. In this talk I explore both the spiritual and scientific perspectives on how humanity can restore balance on this planet and in our own lives.